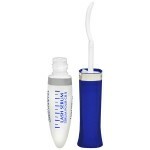 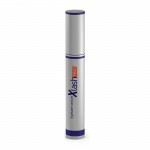 Xlash Pro eyelash serum is closed in a plastic bottle containing 3 millilitres of the product. 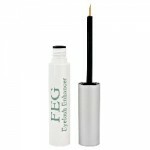 A single bottle of the cosmetic is enough to conduct a five-month treatment. 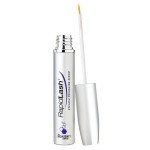 Basically, the eyelash serum is recommended for women having damaged and weak eyelashes. 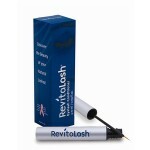 Application of Xlash …..